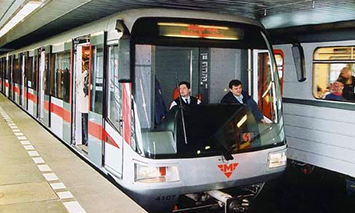 Implemented by: NTD Group, a.s.
NTD group a.s., the Czech joint-stock company from the city of Usti nad Labem, specializing in distribution of railway services, installed a new central (SCADA-based) control system to provide reliable monitoring & control of Florenc metro station, line B. 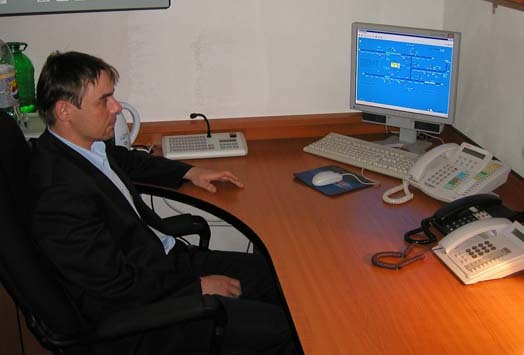 The communication between the JOP Control Room and alarm devices is carried out by the Reliance system. The full reference you may read at www.reliance.cz.